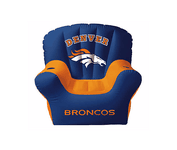 Subject: Brandon needs a new Chair! a.k.a. "Let's put the 'chair' back into Charity!" Seriously... we should be able to make that happen, right? 2. Hit the Donate Via PayPal option. 3. Donate any Amount you feel comfortable giving. I'm up for USD 10$ per Month for as long as it takes. Brawling Brothers' Google Plus Community can be found here! 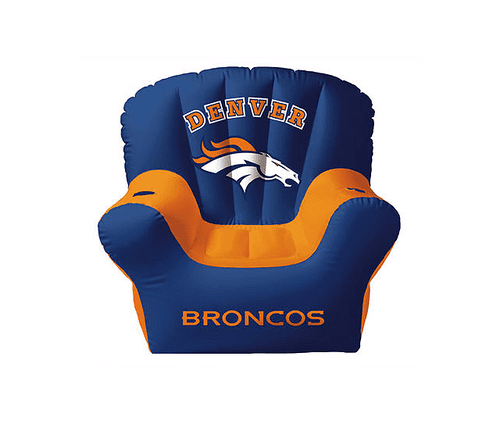 Re: Brandon needs a new Chair! So what chair should he get that is the question... let start the nonsense! LOL! Thank you Ulf. You rock, sir. - Just so you can bring us fans what really boils down to FREE entertainment. I just call BS on that. Time to get you seated in style. I have been told that my lap makes for a comfy and warm chair. Ah well... So be it. Or... How about this one? I'll pass on the sports ball one - This one looks pretty damn slick though. It looks like it belongs in a command center! WOAH! I like the way you are thinking, David! Let's put the Chair back in Charity! Hmmm.... apparently that's a thing? 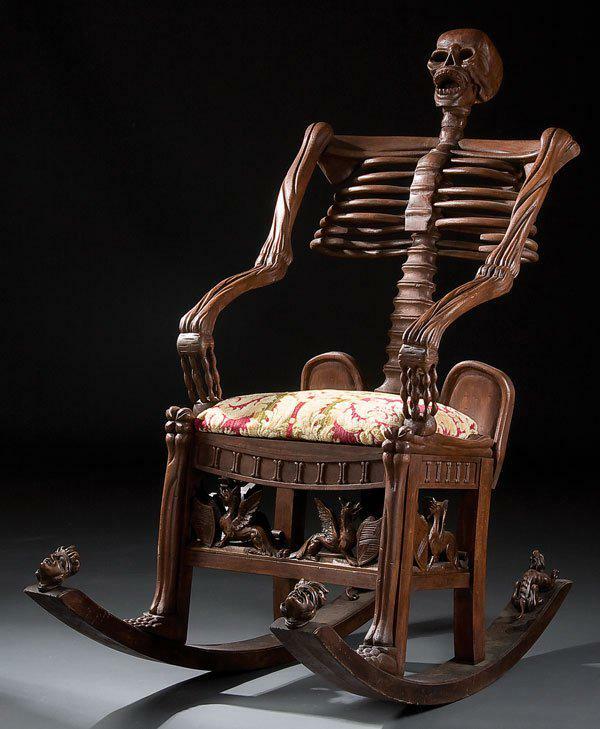 Anyway here is your daily Chair! I laughed out loud, Ulf. You have my support even if Josh is giving you a hard time! Here's one for all Cthulhu-themed games. And considering how Brandon RULES this podcast I'd say it's fit for purpose. Besides... Maybe my mind is playing tricks on me... But isn't that the Brawling Brothers Logo on the Backrest? No? Is there a way to take money AWAY from this initiative? The sooner Brandon get's tetanus, the sooner I can usurp his position in the war room! An uprising is afoot! TO ARMS, BRAWLERS! But wouldn't you rather usurp his chair once it's more usurp-worthy? I mean you have to feed the chicken before you wring its neck and cook it, right? Click it for larger pic! Ooof! You know the way to my heart!